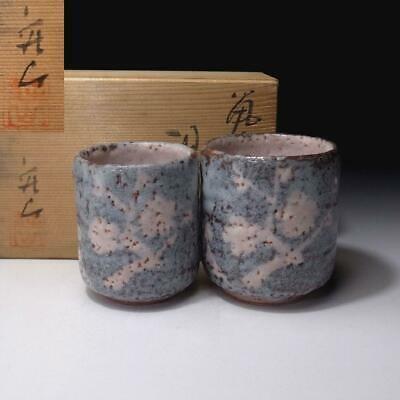 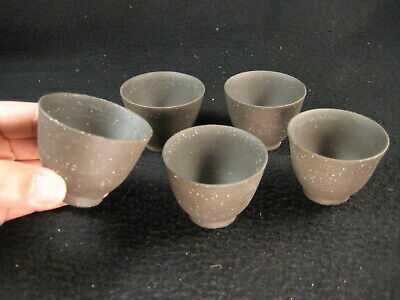 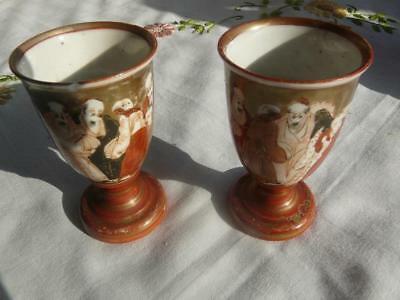 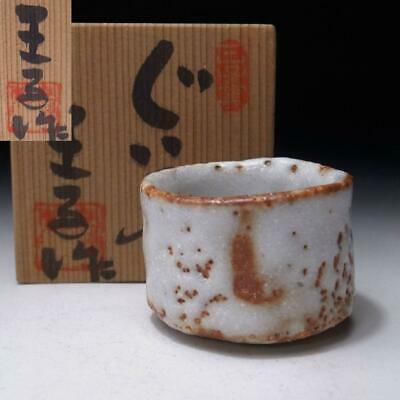 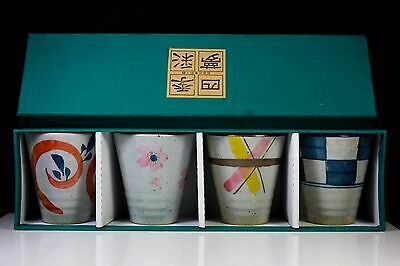 Vintage Japanese spill vase & egg shell porcelain sake cups. 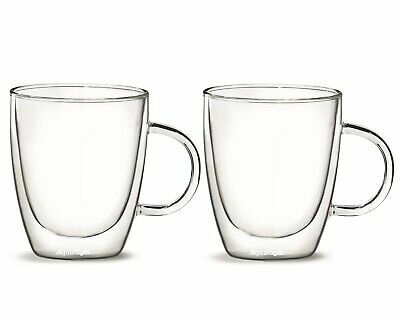 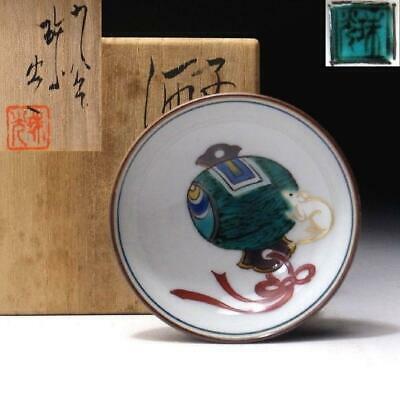 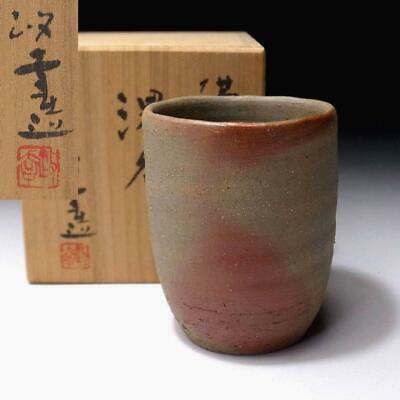 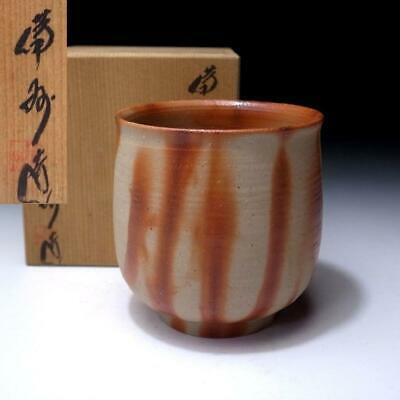 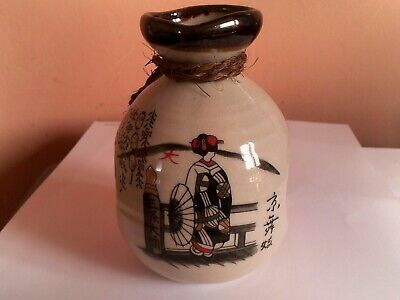 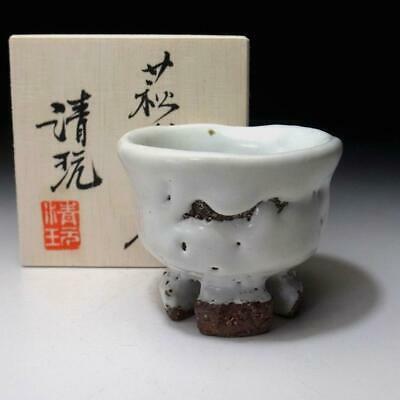 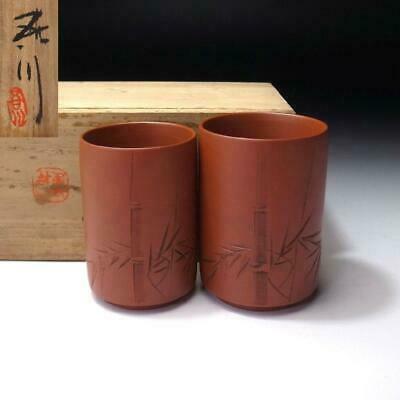 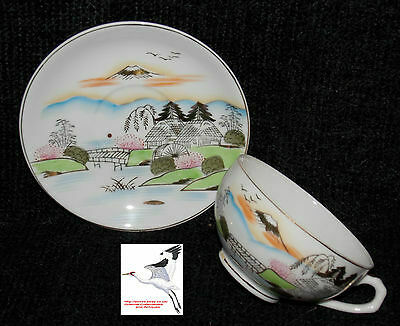 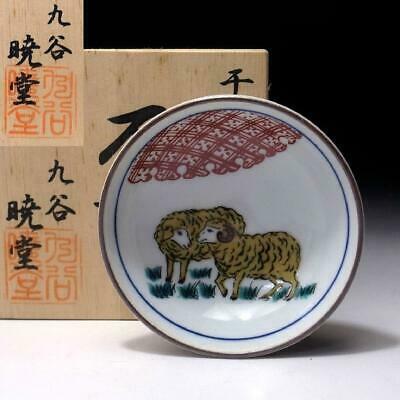 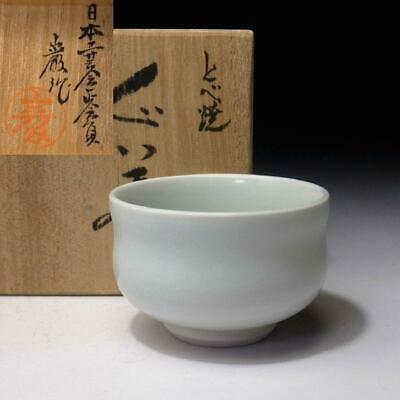 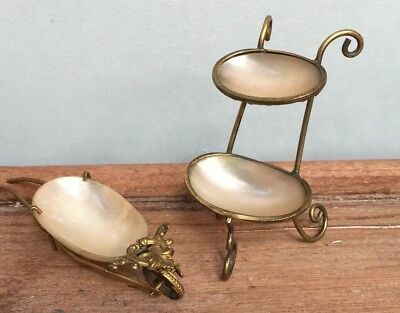 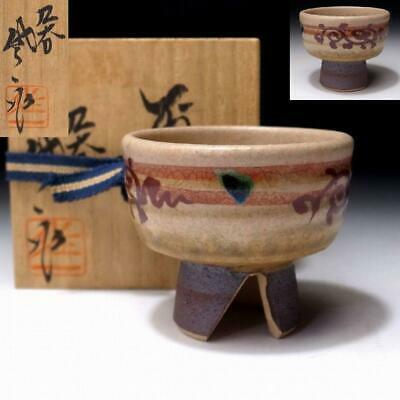 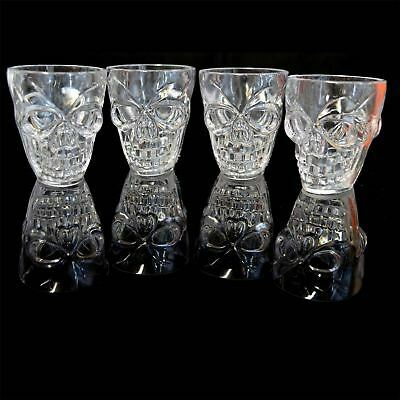 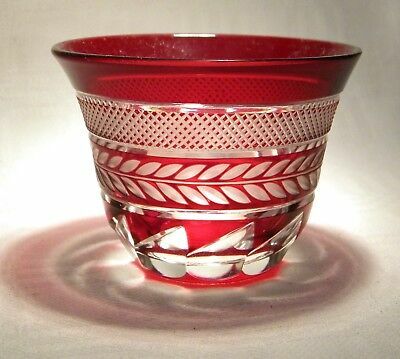 Old Sake Set. 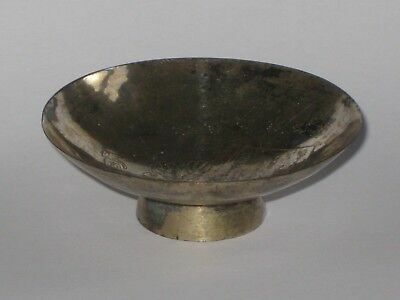 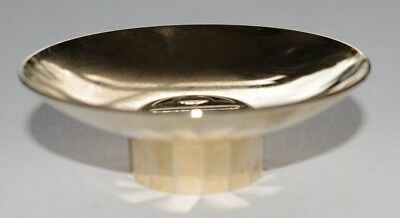 Silver Plate. 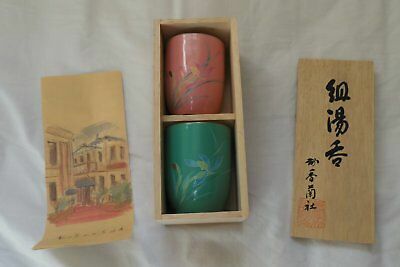 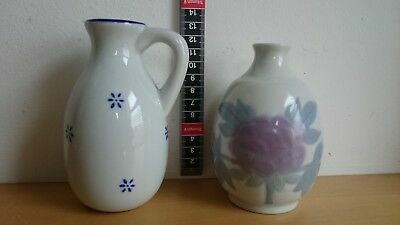 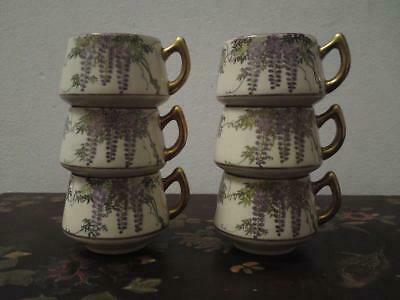 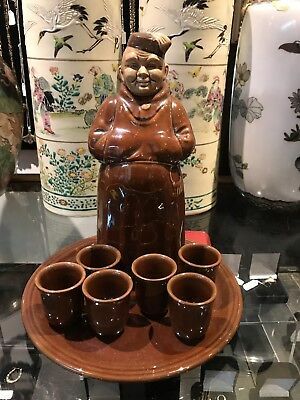 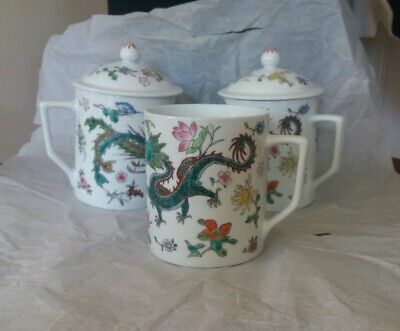 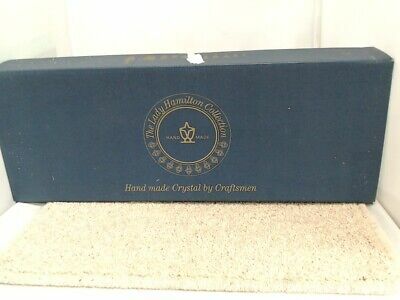 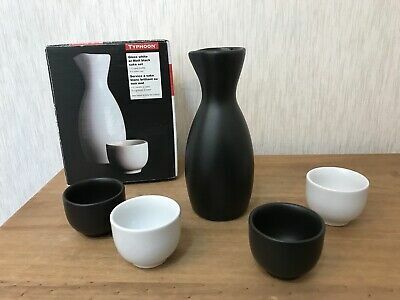 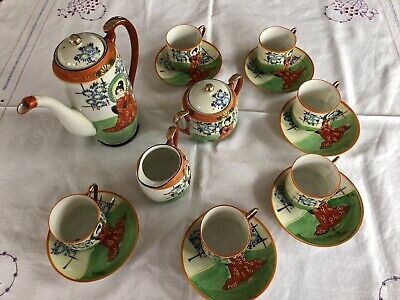 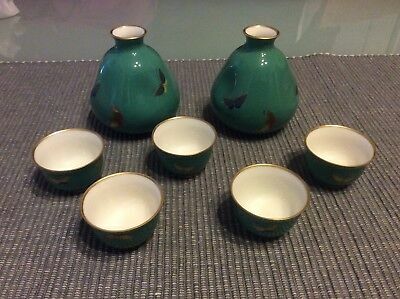 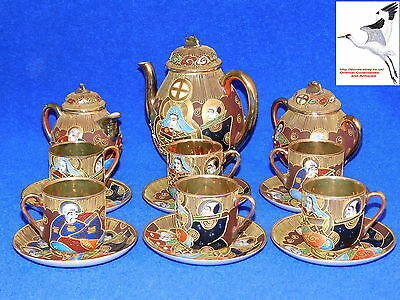 Old Sake Set.,Decanter & Cups. 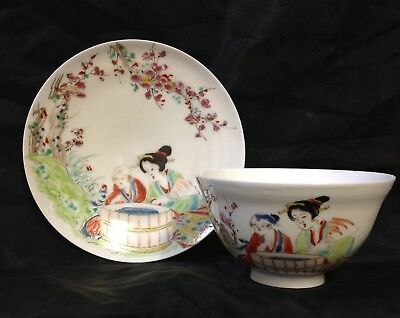 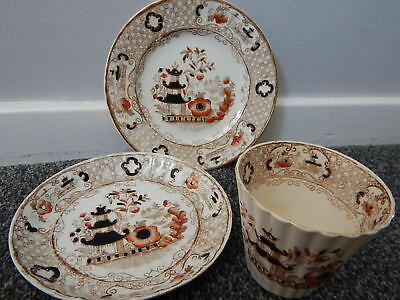 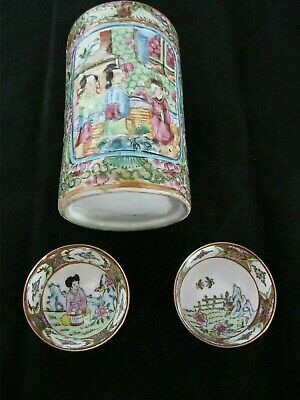 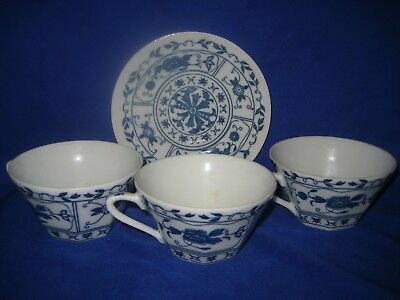 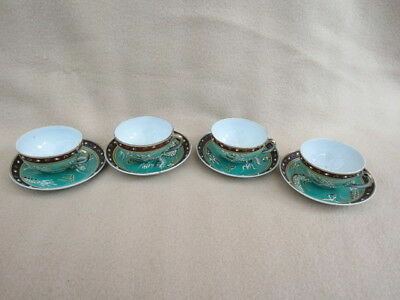 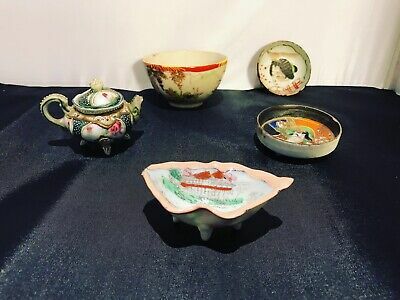 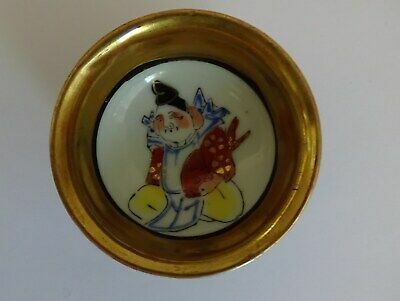 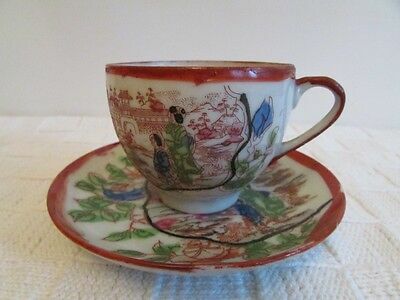 Antique Vintage Trio Cup Saucer Plate Chinese Japanese Asian Oriental ?? 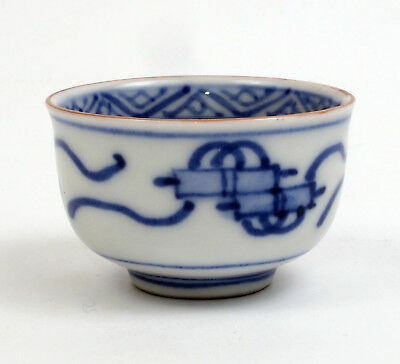 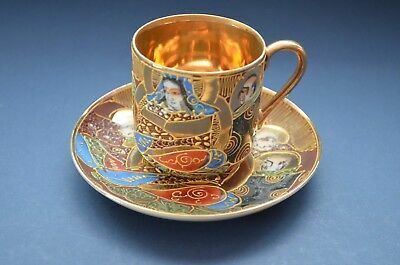 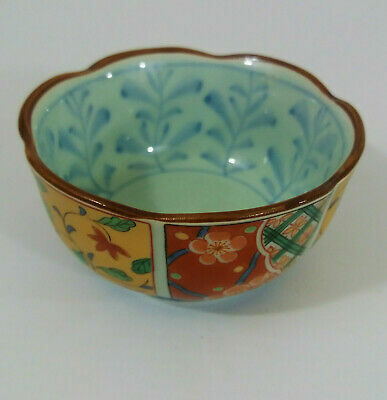 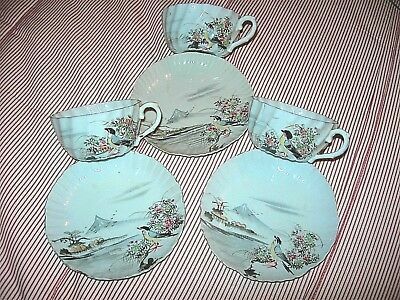 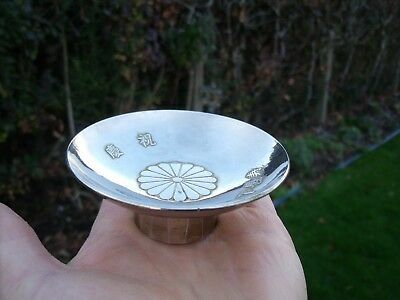 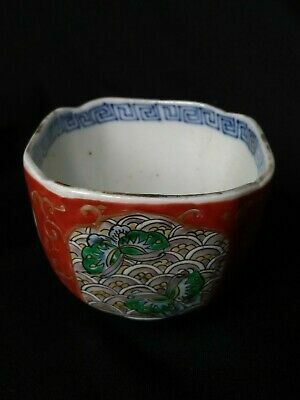 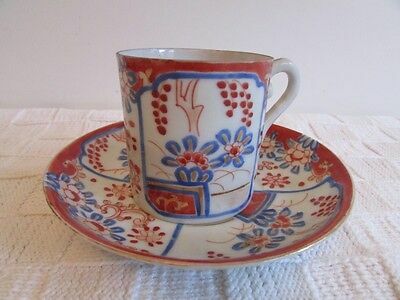 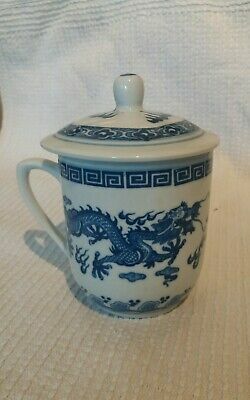 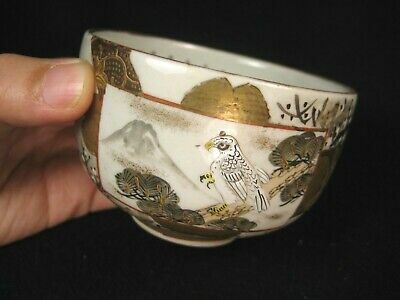 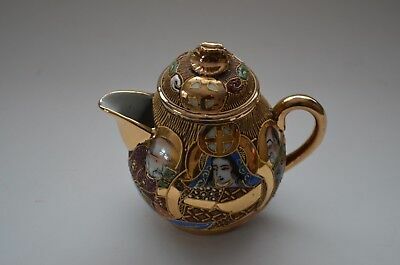 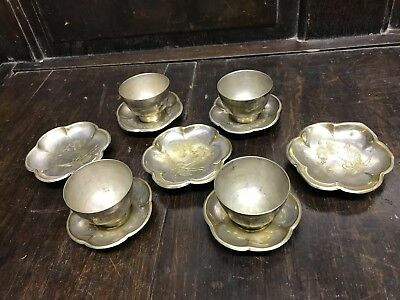 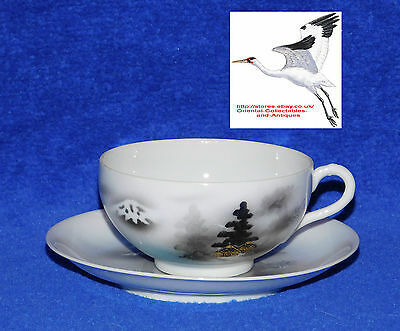 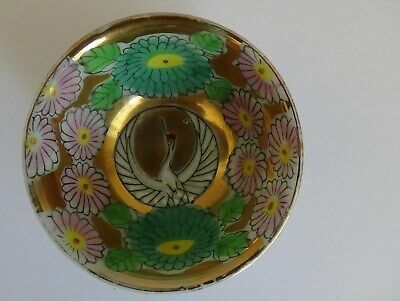 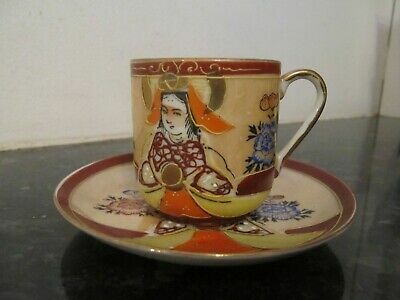 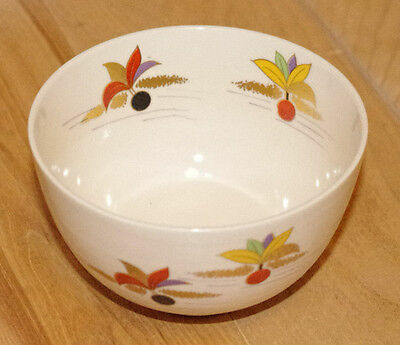 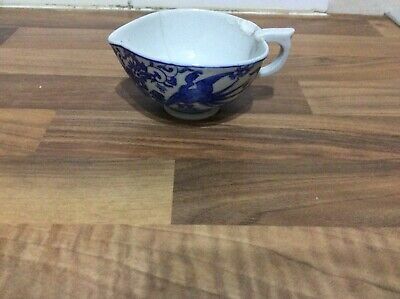 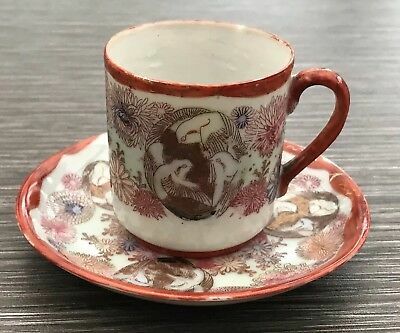 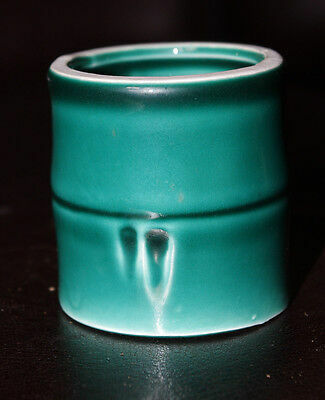 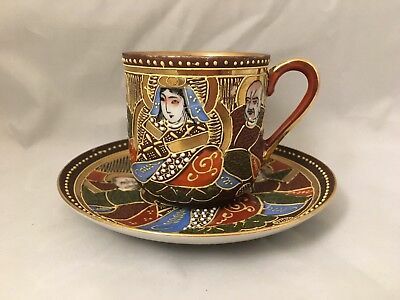 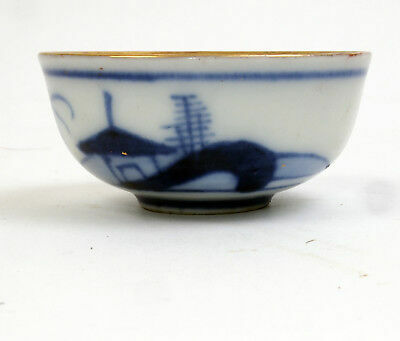 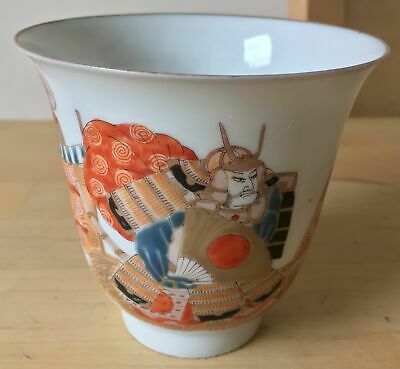 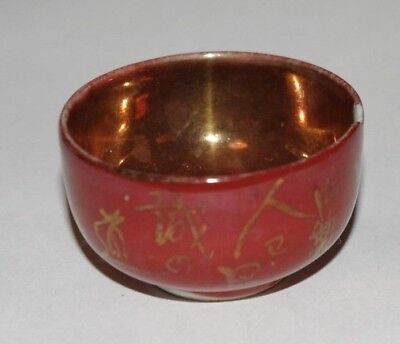 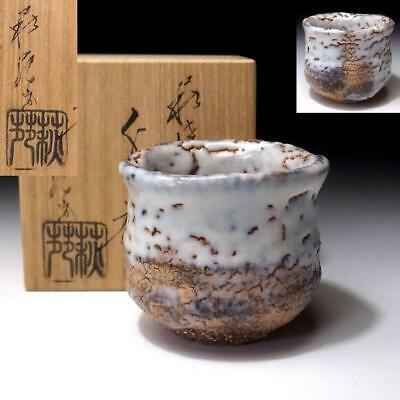 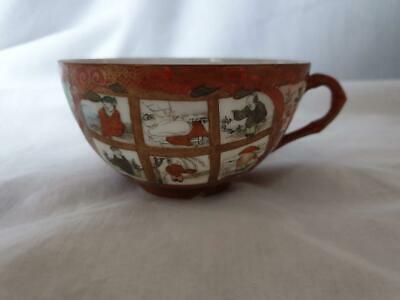 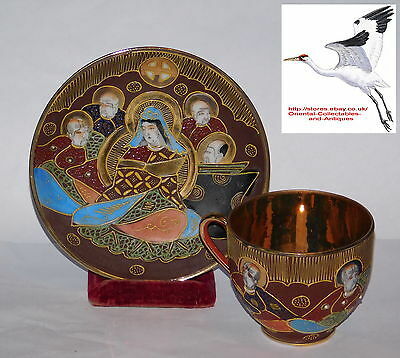 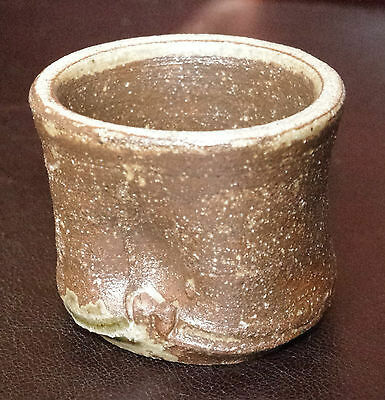 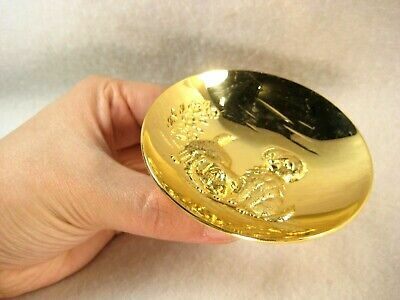 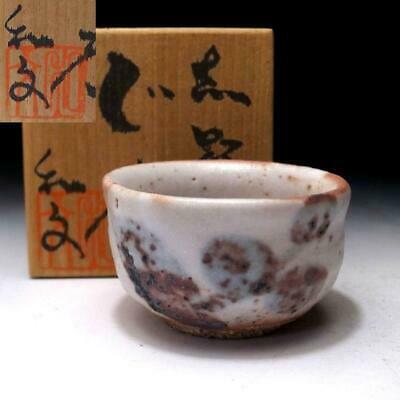 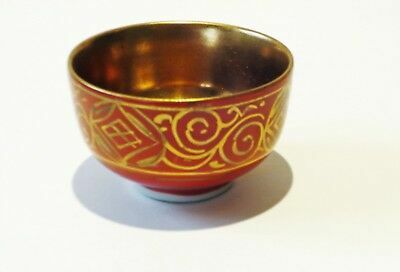 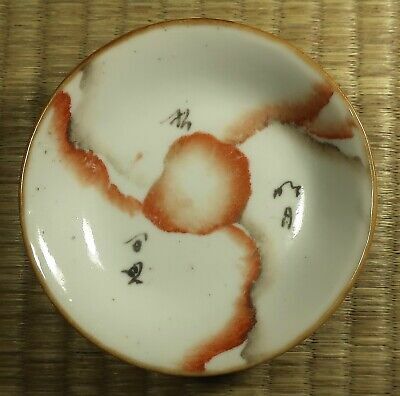 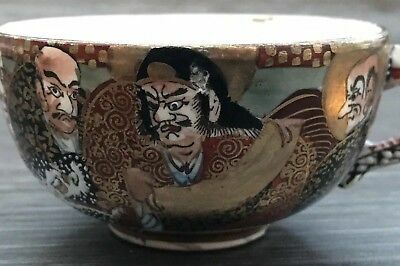 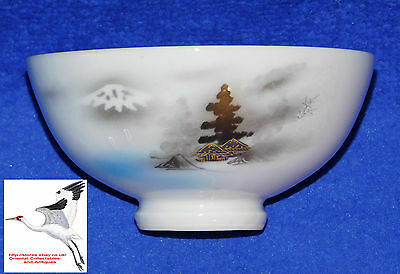 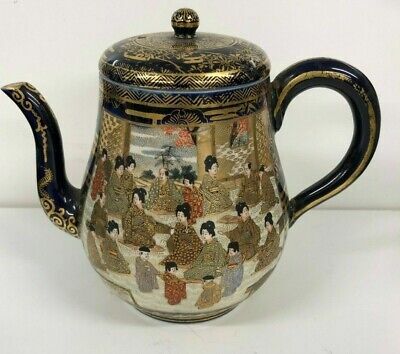 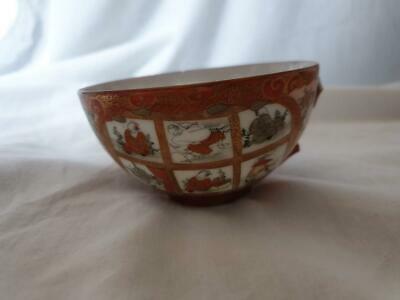 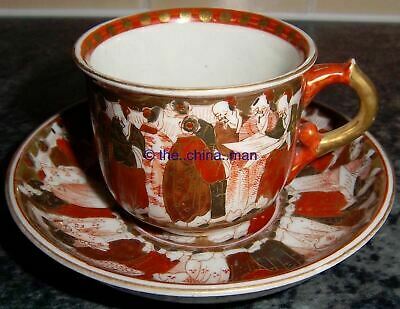 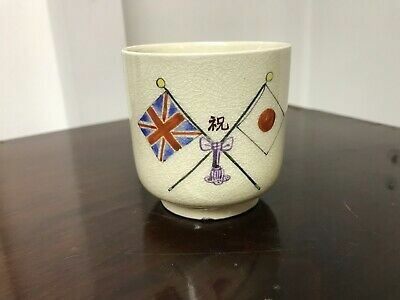 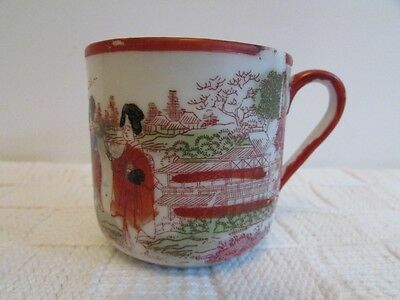 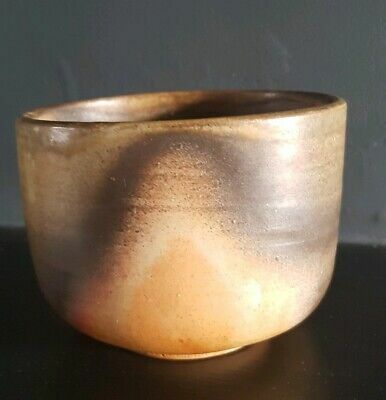 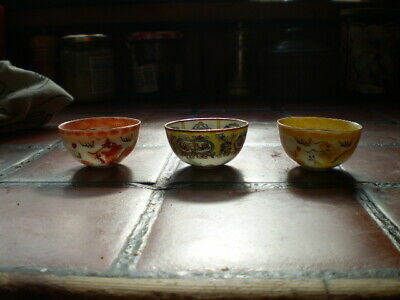 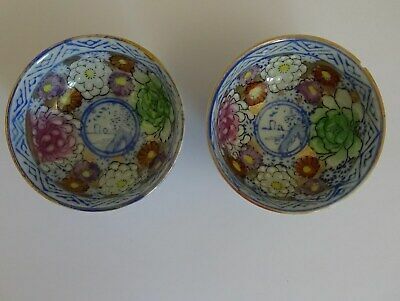 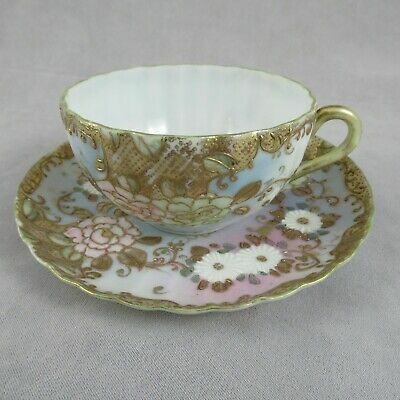 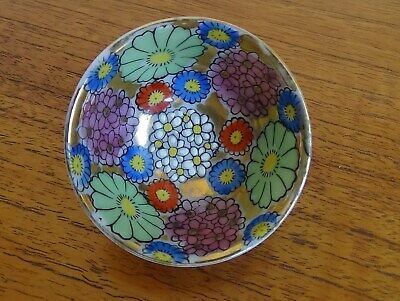 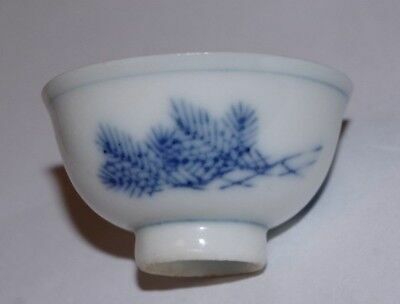 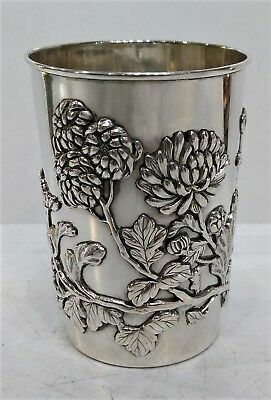 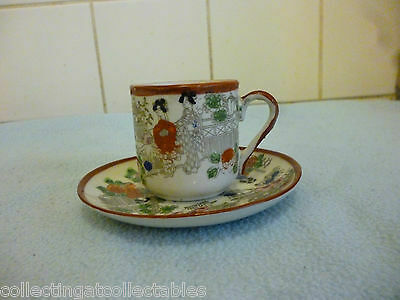 Antique Japanese Cup, Hand Decorated.